Searching in extreme environments can be very trying for K9 teams. This seminar will reinforce how performing the search as a “game” can be motivation for the dog. This seminar will also stress the “team” concept. The field exercises in this seminar will demonstrate the effects of wind/weather and environment and teach effective search strategies to work in these challenging conditions. • Skills necessary for effectively and efficiently searching in rugged, hostile terrain with your K9. Cost: $275 per handler with ONE dog. $150 Audit (no dog). This also includes lunch on Friday/Saturday. 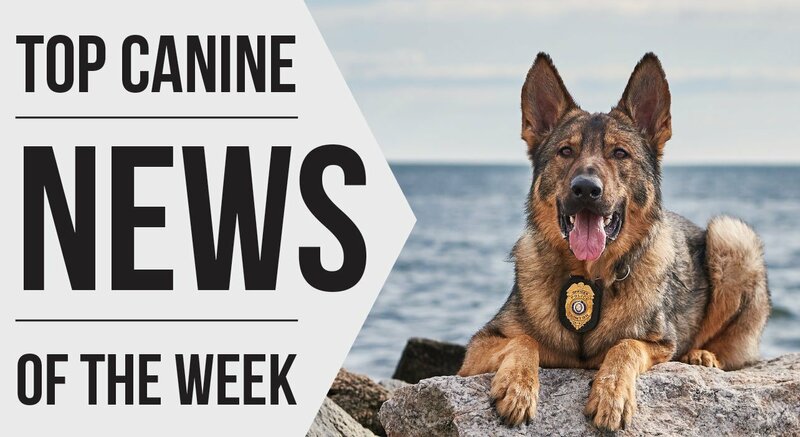 **Due to the focus of this seminar, we are limiting this to one dog per handler so you can focus on getting the most out of the exercises and scenarios over the entire weekend. You may only sign up for ONE discipline with that one dog (HR, Area, or trailing) even if your dog is cross-trained. Each discipline is limited to five working teams.